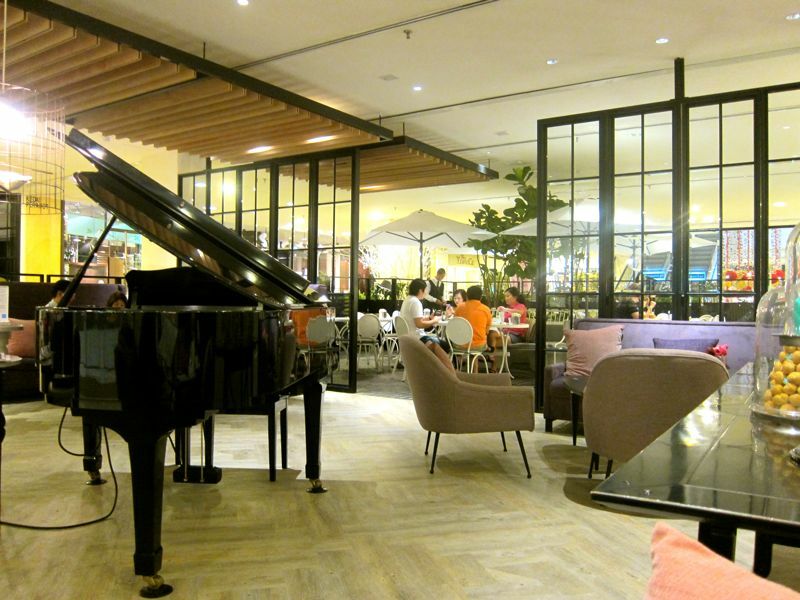 Have you guys went to T42 cafe before? 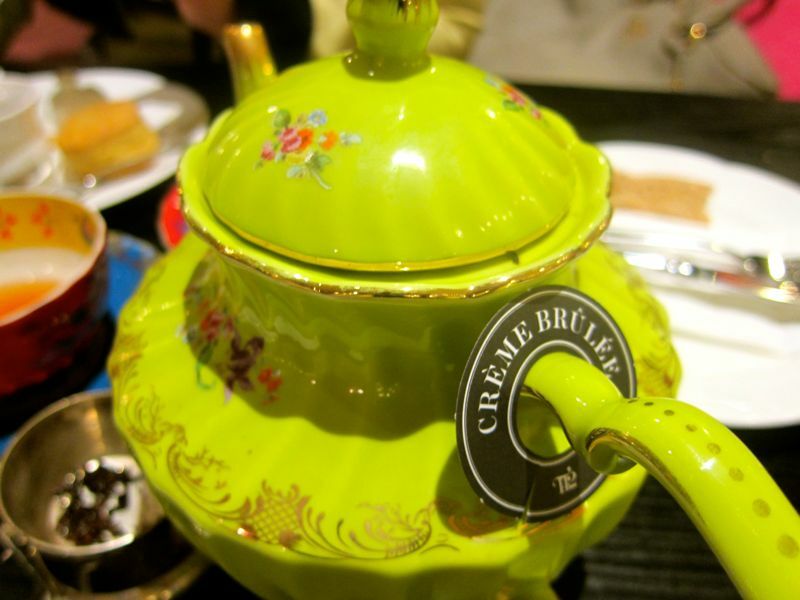 Man...they have the nicest tea, kan?! I really love going to this place! Especially when I'm having a stressful day and I just wanna chill. This is such a good place to relax. 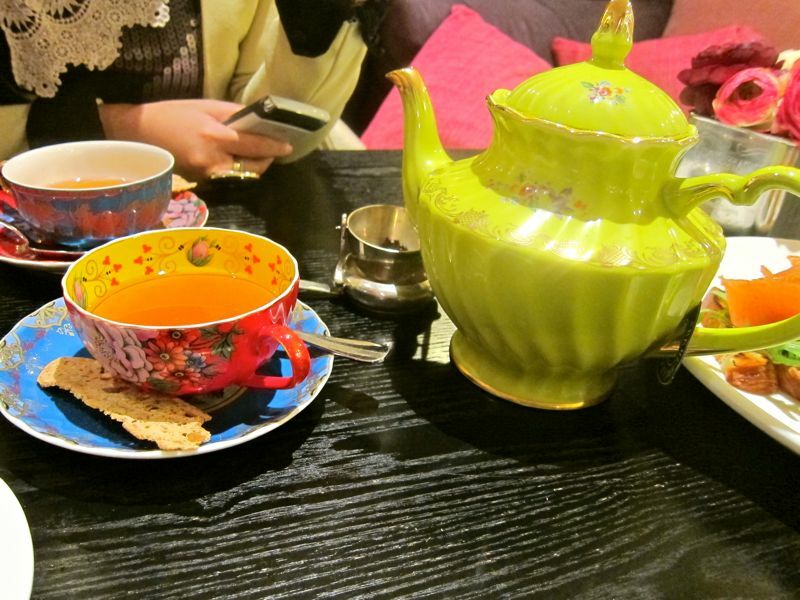 Nice tea, nice music and perfect ambiance! Tea would be my choice each time I dine here! 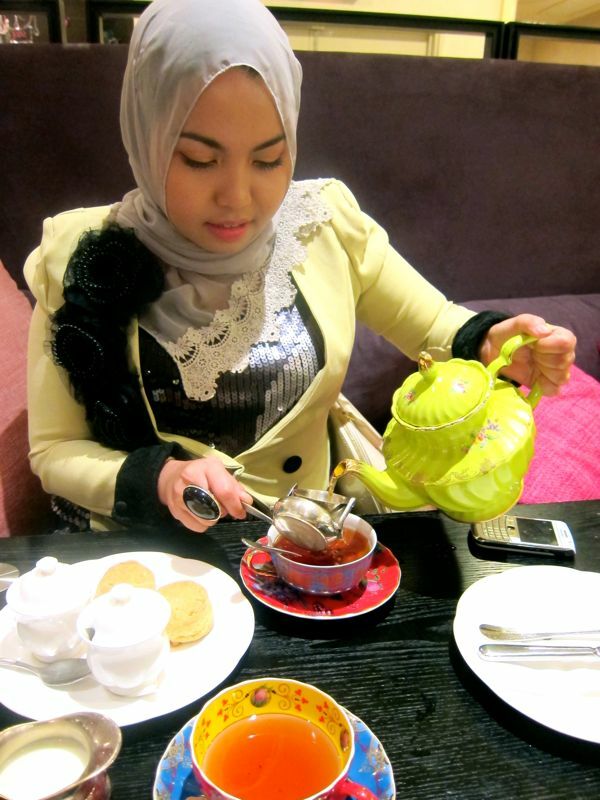 Hi Wani, if you're a tea lover do go to Carcosa Sri Negara. 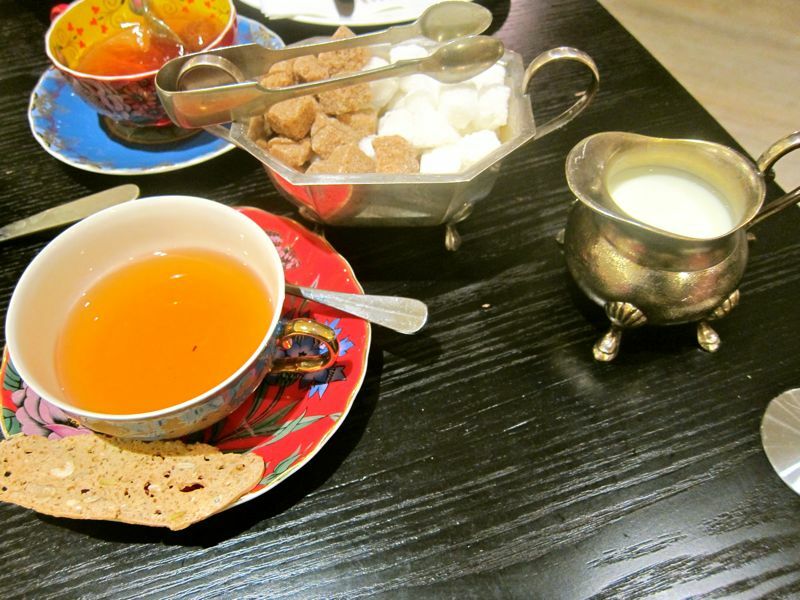 They have excellent choices of quality tea - one of my favourites are with rose petals. 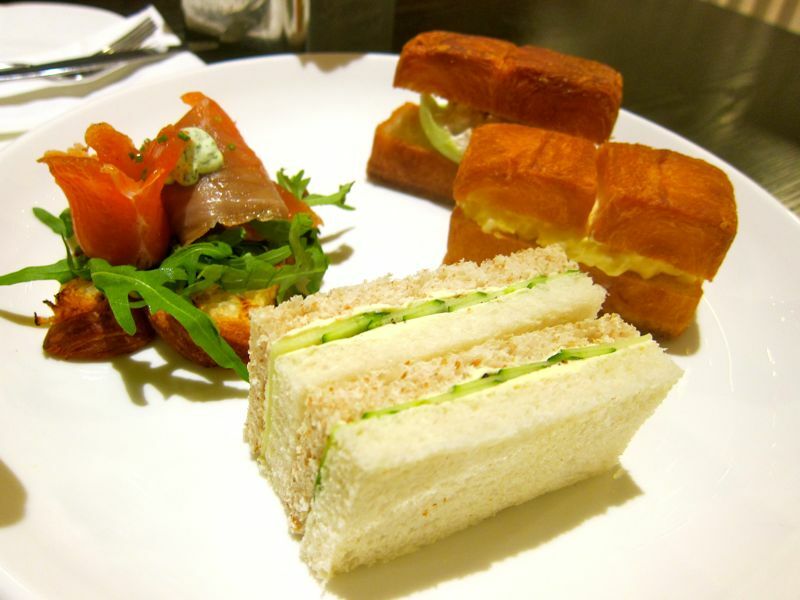 It comes with pretty tiers of petit fours desserts & mini sandwiches. Classical english building ambience - perfect for some quiet reading or even fun girls-day-out high tea! 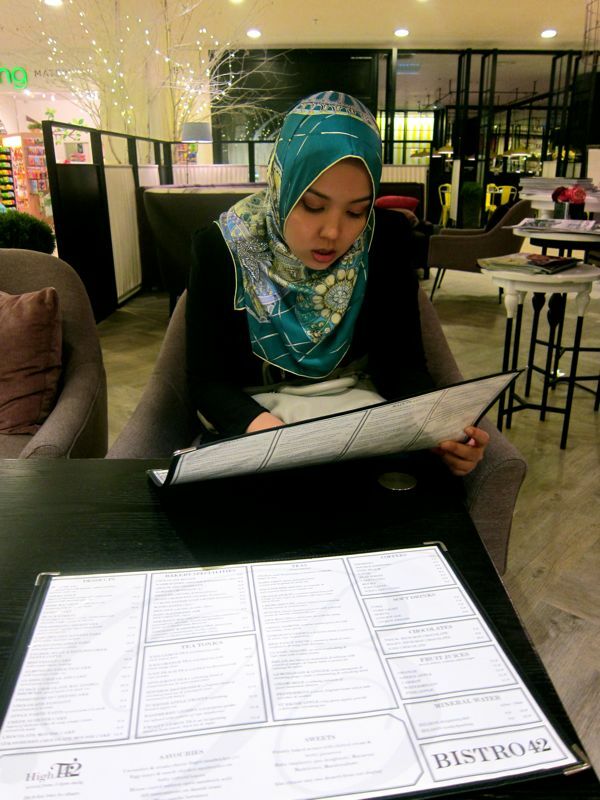 Hi, nak tanya where did your sis got her scarf from? Cantik! i think the scarf is from arzu..
btw shaz, kat mane kafe ni?? 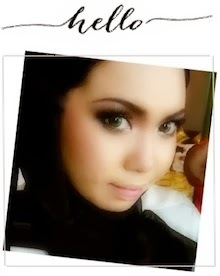 @sitihadiana: cool!! thanks for informing!